For the summer, we’re starting something a little bit different with our Student Spotlights! We’re highlighting some of our awesome Honors students and what they’re up to this summer, as well as introducing some incoming first-year students who are already doing great things with their summers. Keep an eye out for these posts on Monday and Wednesday afternoons! 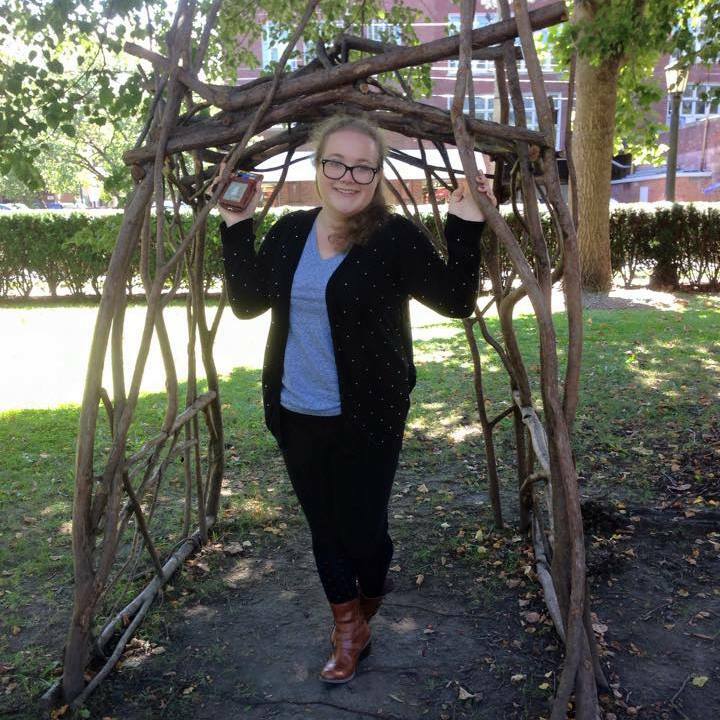 For our first spotlight of the summer, meet Molly Robbins! She’s a rising sophomore Psychology major. This summer, Molly is travelling all across Europe on a trip that she’s been saving for since she was twelve! She is flying to Paris by herself, then meeting up with a friend and they’re headed to Brussels, Bruges, Amsterdam, and Dublin. Molly’s favorite experience in the program so far has been Katharyn Machan’s seminar Women and Fairy Tales. Send an email with your plans to sguter1@ithaca.edu to be featured.